Wick Farm Bath, Farleigh Hungerford Bath. Wick Farm is a medieval farm steeped in history and built for the monks at nearby Hinton Priory. The beautiful threshing barn with views of the Westbury White Horse could not be a better rural retreat for your special day. Situated just of the A36 near Farleigh Hungerford near Bath, Wick Farm makes the perfect venue for your wedding, party conference or meeting. With a licence for Civil ceremonies & partnerships they can provide everything for your wedding day under one roof. 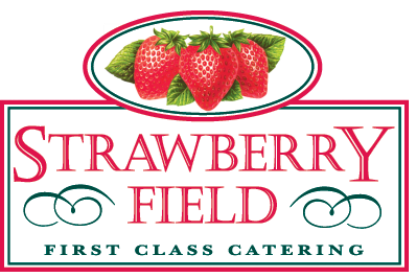 Strawberry Fields offer sole catering arrangements for Wick Farm Bath and we direct all clients of Wick Farm to their website where you will find our full menu pack and information of our services at this venue.